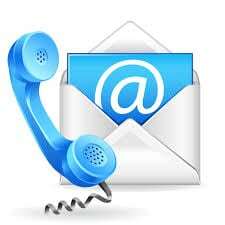 Please make sure to update your contact information with the HPS Network! We know many families have relocated, even temporarily, because of Hurricane Maria. If we can’t find you, we can’t reach out to you with any developments that might be helpful or important. Please encourage anyone in the HPS community you know who has had a change of address to update their information with the HPS Network. They can e-mail: info@hpsnetwork.org or they can call: (516) 922-4022.